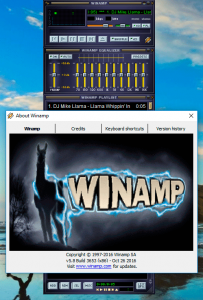 Winamp 5.8 beta has been uploaded to the cloud the release date of the build was on October 26, 2016. 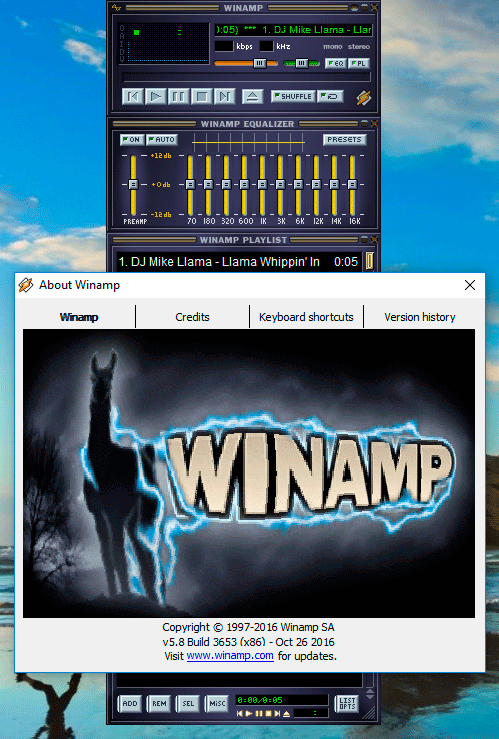 This build is the first Winamp beta released under new owner. There are many stability updates and future improvements of the last version, including the full compatibility with modern Microsoft operation systems. By the way this version absolutely free for everybody. 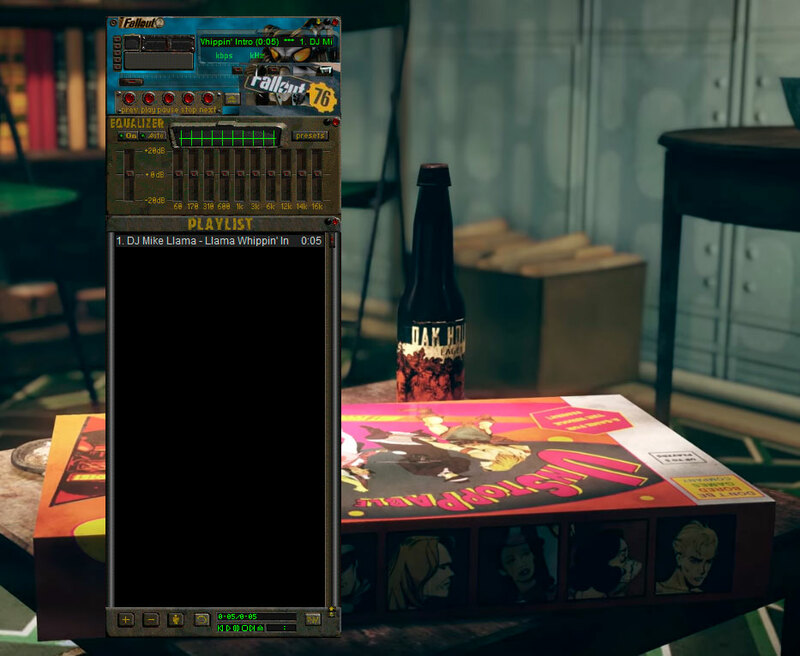 Fallout 76 is new Winamp skin for the biggest Fallout game: Fallout 76. Lots of fans are waiting the new release.